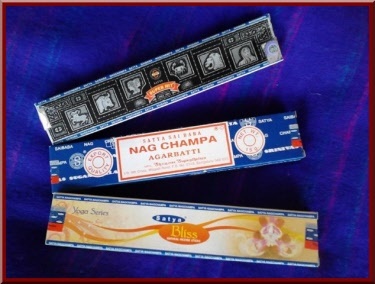 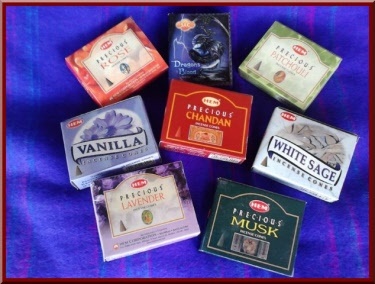 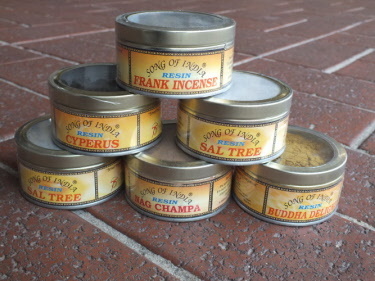 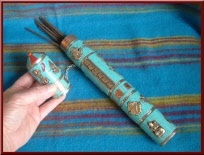 Here you can find regular brands of incense along with our Herbal incense from around the world. 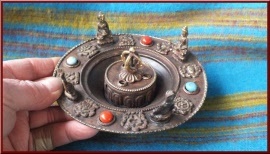 Also our range of incense burners. 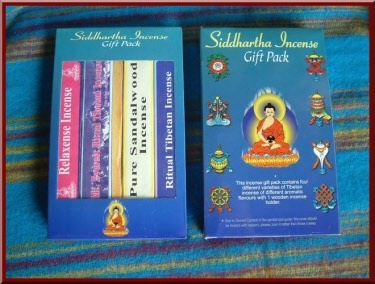 Just click on the appropriate link below and you will be taken to your desired page/s.